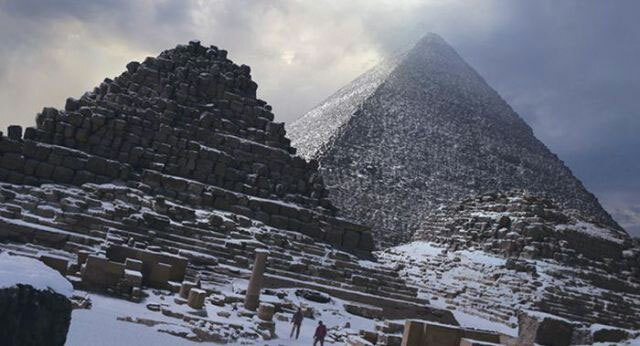 Egypt experienced its first in 112 years, leaving many people who had never seen snow in wonder and amazement on Friday, December 13th. 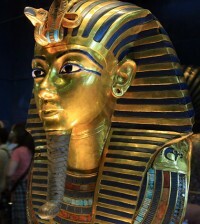 While the photos circulating of the sphinx covered in snow are actually from a theme park in Japan, the Middle East was, in fact, hit by a historic snow storm. Roads in and out of Jerusalem were closed due to three feet of snow. Cars were trapped by snow and ice. Thousands were left without power. 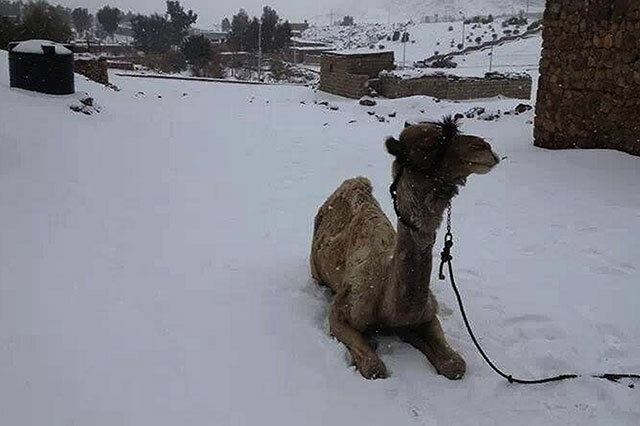 This camel doesn’t really seem to care about the snow.